Key Republican senators came out against the Senate Republican health care plan on Thursday, and their opposition is enough to defeat the package before a vote. Sens. 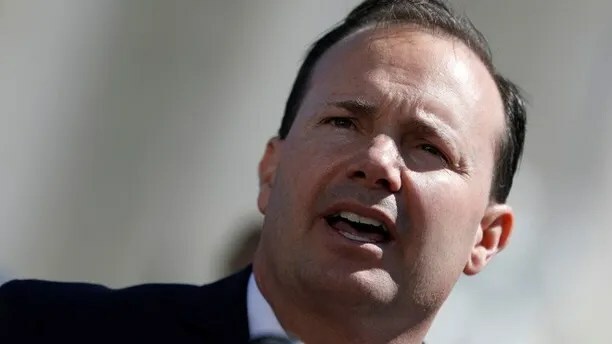 Rand Paul, R-Ky., Ted Cruz, R-Texas, Mike Lee, R-Utah, and Ron Johnson, R-Wis., said they would not vote on the Senate Republican plan in its current form. 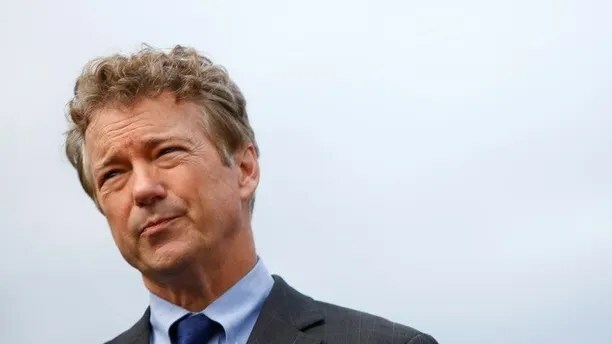 Paul told reporters on Capitol Hill Thursday that if members who support the bill know they don’t have the votes needed, discussion would begin earlier. 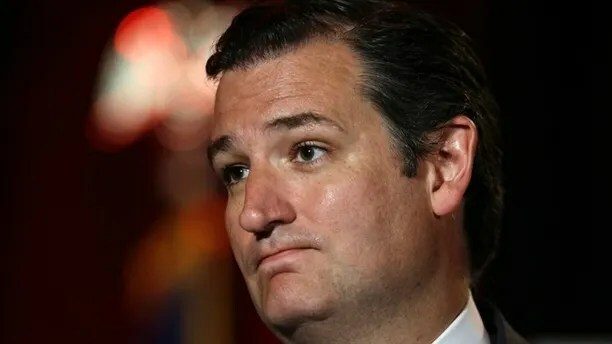 Cruz said the current draft doesn’t do “nearly enough,” and would be a “disaster politically.” Cruz said that key components to “get everyone to yes” are lowering premiums, and giving the states flexibility. Senate Republicans released a 142-page draft of their version of a “repeal and replace” health care plan on Thursday titled, “Better Care Reconciliation Act of 2017,” which eliminates a majority of ObamaCare provisions, already drawing backlash from Senate Democrats, and even some congressional Republicans. 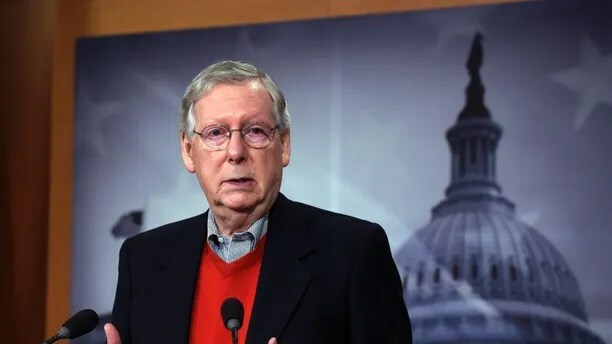 Senate Majority Leader Mitch McConnell, R-Ky., who rolled out the legislation, needs 50 votes to pass the bill to the House, with Vice President Mike Pence serving as the tie-breaking vote. But without the support of Paul, Cruz, Lee, and Johnson, passage of the bill in its current form will be nearly impossible, unless Republicans can manage to draw two Democratic votes, which is highly unlikely. The bill repeals key components of ObamaCare, and manages to maintain some “crucial” conservative items congressional Republicans were looking for, like a cut to Planned Parenthood funding. “Our job now is to rally millions of Americans against this disastrous bill to make sure it does not pass the Senate,” Sanders said. “It is not just a fiction, it is a gross fiction,” Wyden said. Still, many members have yet to read the 142-page legislation in its entirety, with some Republicans hesitant to “forecast” votes, prior to reading the bill in full. Sen. Susan Collins, R-Maine, already has “a number of concerns,” according to her spokesperson, and plans to read the bill in full. “She has a number of concerns and will be particularly interested in examining the forthcoming CBO analysis on the impact on insurance coverage, the effect on insurance premiums, and the changes in the Medicaid program,” Collins’ spokeswoman Annie Clark said. On the other side of the Capitol, House Speaker Paul Ryan, R-Wis., said he had been briefed on the legislation, and is not going to “opine” the Senate’s process. Rep. Tom MacArthur, R-N.J., who authored a key amendment to the House’s plan, seemed satisfied with the Senate’s draft proposal. “I am glad to see the Senate further improve the AHCA and put us one step closer,” MacArthur said. Fox News’ Chad Pergram, Mike Emanuel contributed to this report.